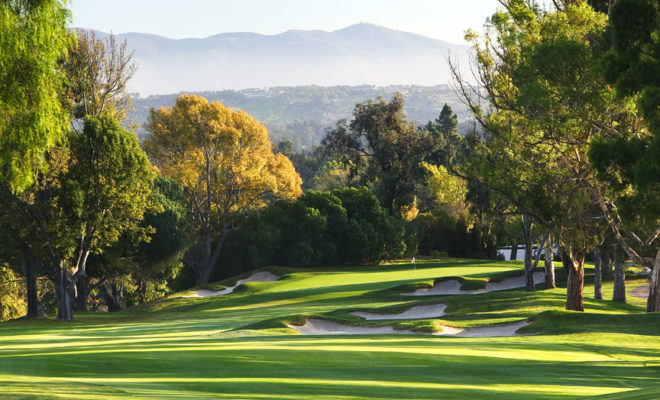 From the time a player hits his or her opening tee shot down into the first fairway, to the time they rise back up to the 18th green, those at Saticoy CC usually come to the same conclusion: It’s a classic. There are a certain number of boxes that must be ticked for a golf course to qualify as a classic, and Saticoy satisfies every one. From the course design to the golf shop to the dining room and bar, it’s all right there. Manageable, low-key, California contemporary styling at its finest. The driving range is situated between the Nos. 1 and 10, allowing players to hit warm-up balls that seem to fly forever against the western sky before eventually plummeting down to the range surface. Just to the left of the practice tees is a large practice green and, just a few more paces down, the first tee awaits. Get saddled up. Get in some full swings and stretching. Hit a few putts. You’re ready to go. Soon, it will be just you and your partners down on the golf course, the rest of the world high above and out of the way. While the golf course that exists today is indeed a qualified classic, clocking in at just over 50 years old, the club actually dates back to 1921. 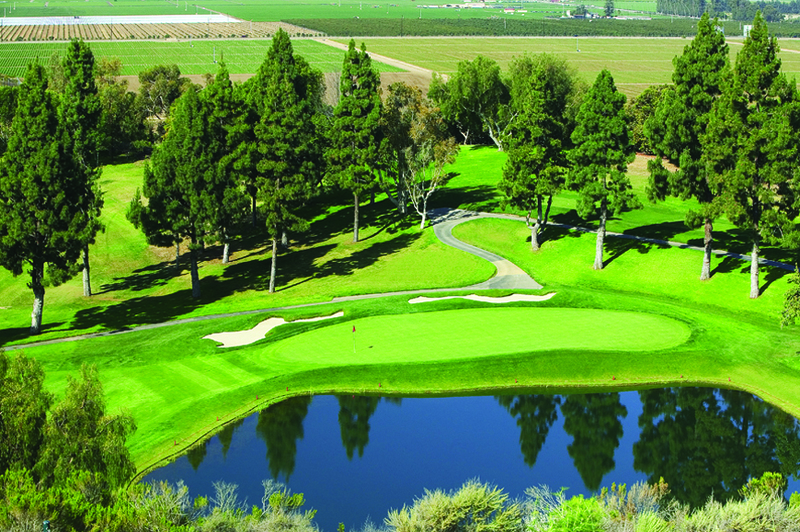 Back then, it was located on South Wells Road and known as Ventura CC, complete with a nine-hole course designed by George Thomas and SCGA Hall of Famer William P. Bell. 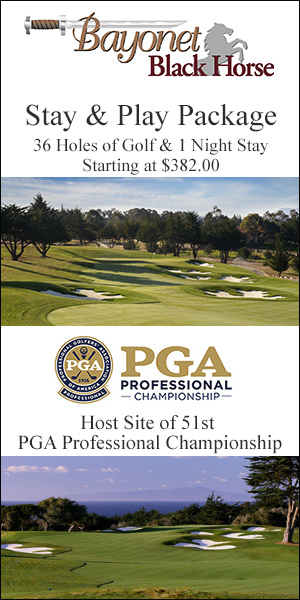 That course is still in operation, open to the public as Saticoy Regional GC, some four miles northwest of the club’s current location off Los Angeles Avenue in Somis. 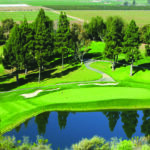 However, while Saticoy Regional’s relatively flat and short layout is a marked contrast to the Saticoy CC course, once upon a time it and Ventura CC were all the rage, a state-of-the-art attraction that enhanced the area’s reputation and quality of life. 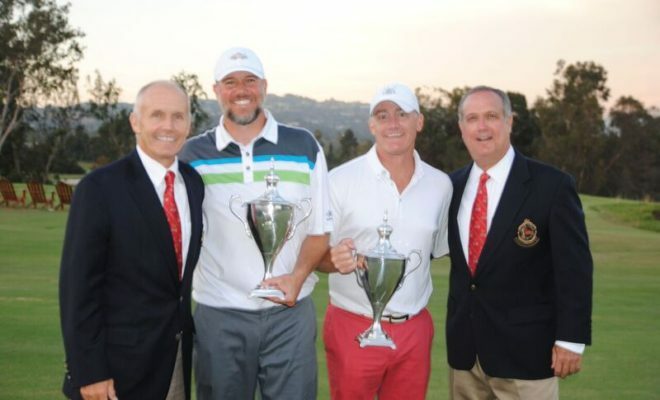 The club’s success at its original location eventually forced it to relocate, but all the Ventura CC history and legends came along with it. Today’s Saticoy CC course seems to have been designed to separate the players from anything other than golf. After diving down the hill from the No. 1 tee, players encounter three straight bold, challenging and well-bunkered par 4s, including the No. 1 handicap hole, the 431-yard third. That’s followed by the first of the course’s three uphill par 3s: No. 4 plays to 225 yards; while the second uphill par 3, measuring 189 uphill yards, completes the front nine. The two front nine par 5s, Nos. 6 (515 yards) and 8 (562 yards), are straightforward, each finishing with the course’s signature traits: heavily-bunkered green complexes with attention-grabbing slopes on the putting surfaces. The 10th hole (171 yards) is the only downhill par 3 on the course, making up for the climb to the clubhouse on No. 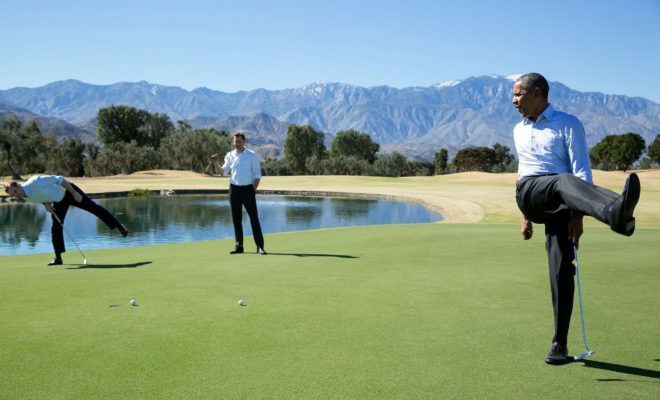 9 by offering players a mid- to short-iron shot to a green some 125 feet below the tee box. A pond guards the right side of the green. Again, players descend “down into” the golf course, where they encounter more delights. The par 3 13th measures 201 yards, rising slightly uphill to a large, twisting green heavily guarded by deep bunkers; No. 14, a 533-yard par 5, features a dry arroyo all along the left side that creeps into the fairway near the landing area; and No. 16 is a “short” par 4 that plays to a deceptive 339 yards. The hole plays nearly straight uphill, and putts from above the hole run the risk of rolling completely off the front of the green. The experience concludes with a 568-yard par 5 that sweeps to the right and uphill to the clubhouse. Players can hit two shots for distance to position themselves for a short but straight-uphill third, or use a longer club to shape a fade into the elevated green. All in all, the course can be stretched to 6,985 yards, while the forward tees measure 5,602 yards. Saticoy members have been making the current loop since the club relocated in the early 1960s. 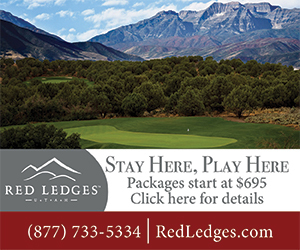 The club’s leaders knew they needed an 18-hole golf course to thrive in the booming mid-century golf climate. 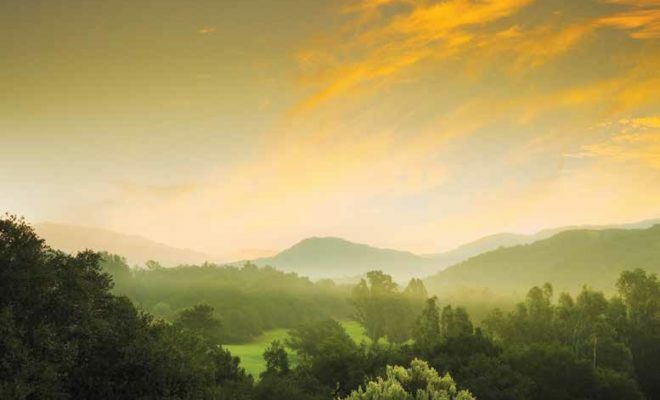 Club members acquired the current property, and opened their new 18-hole course designed by William “Billy” Bell in 1964, along with a clubhouse designed by Fred Hummel, who later designed the Ronald Reagan Library in Simi Valley. Some members making the move in 1964 could remember a different vibe in the mid-1940s just after the conclusion of World War II, when the club’s future was unclear. Despite the depression and the war — or perhaps because of it — the club thrived in the early 1940s and was discovered by Hollywood types, including Bing Crosby and Bob Hope. The two combined to participate in the Stars and Stripes Tournament at Ventura Country Club in April 1943, raising funds for the extensive local military community. The tournament also included the phenomenal Babe Didrikson-Zaharias, Mickey Rooney and other contemporary celebrities. Despite the boost, the club was down to 44 members just after the end of the war. Members decided to open up the rolls to those outside of Ventura County in November 1946, and the club was re-named Saticoy CC to reflect that change. The move was among a handful of key decisions made during that period which eventually secured the club’s future. Another was the hire of golf professional Tony Lazane, who would remain with the club for 31 years. The club incorporated the Saticoy Women’s Golf Association in 1947, and by the end of that calendar year, membership had rebounded to 180. Post-war prosperity for the region and Saticoy Country Club followed, and the club entrenched itself in the fiber of the community. Club members began to compete and win in amateur and inter-club competitions across Southern California, and the club’s famous luau’s and Halloween parties helped fuel its popularity. 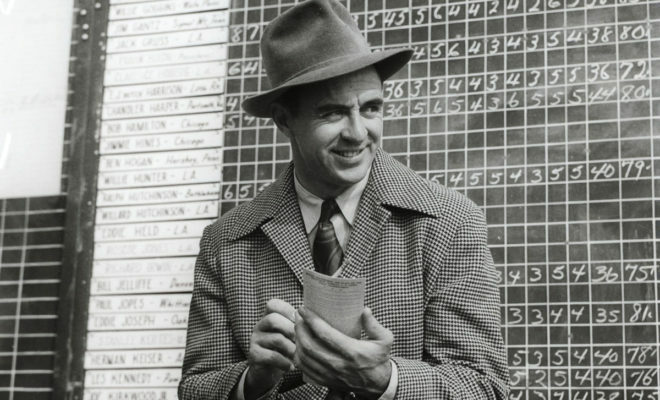 Members decided to renovate the clubhouse in 1961, but less than a year later, relocation became a necessity in order to construct an 18-hole championship course that would satisfy the club’s growing numbers. 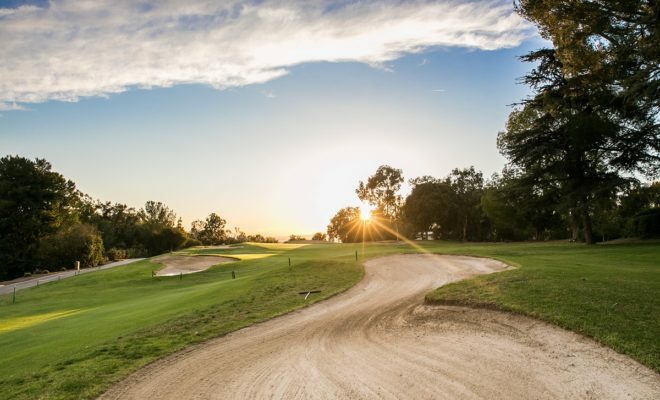 Saticoy commemorated its 50th anniversary in 1971, tweaked the clubhouse in 1982, celebrated its 75th anniversary in 1996, and 10 years ago, added bunkers designed by John Harbottle that make players take notice of club selection and strategy. Today, while the still-stylish clubhouse hints of a more limited history, Saticoy has nearly 100 years of memories in its scrapbooks, and a golf course that looks like it might have been there for 100 years. It doesn’t get much more classic than that.